I believe the patient experience begins from the moment you call our office. You will reach me or my staff easily. When you are in need of an appointment, you will be seen promptly, in an unhurried fashion. During your office visit, you will be the center of attention. Each patient is unique and there is no single protocol that applies to everyone with a particular medical condition. We will have the opportunity to explore the individual influences that impact your health, and together we will determine the best approach for you. Patient can reach me easily through the office during regular hours, and may call me on my cell phone after hours for urgent issues. We not only partner with you on any chronic medical conditions that arise, and compassionately care for your urgent medical needs, we provide an annual Comprehensive Physical Examination with personalized wellness plan designed to keep you feeling your best. For female patients, this can include the woman’s annual examination. Dr. Lindsay diagnosed my condition the first time I saw her for it, and prescribed a focused rehabilitation treatment that helped me regain my function with much reduced pain! I will be forever grateful to Dr. Lindsay! A family member recommended Dr. Lindsay, and we immediately connected on the first visit. She didn’t know much about my disease either, but called a specialist who could help me while I was with her in the office! She has coordinated my care with the specialist, and takes care of my health care needs with compassion. "Thoughtful, caring doctor that I know I can trust." I have known Dr. Lindsay for years in her old practice, when I came in with excruciating headaches that my old doctor had not been able to help. For the first time I got the diagnosis of migraines from Dr. Lindsay. They were difficult to treat but we finally developed an effective treatment plan that still works. It is difficult for me to adequately describe how much I appreciate my relationship with Dr. Lindsay. 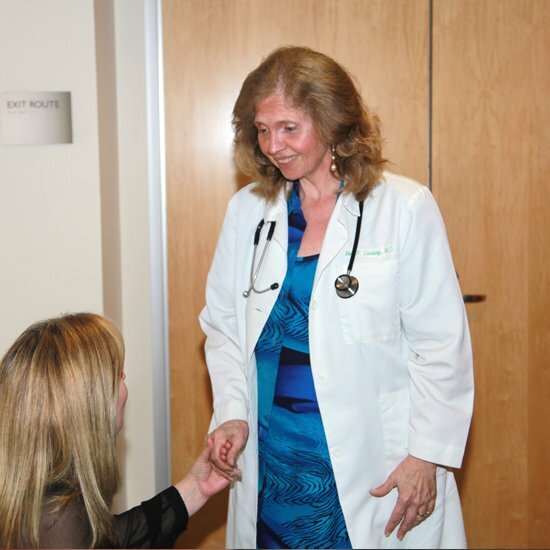 Her proactive approach to management of my health care…has been invaluable! 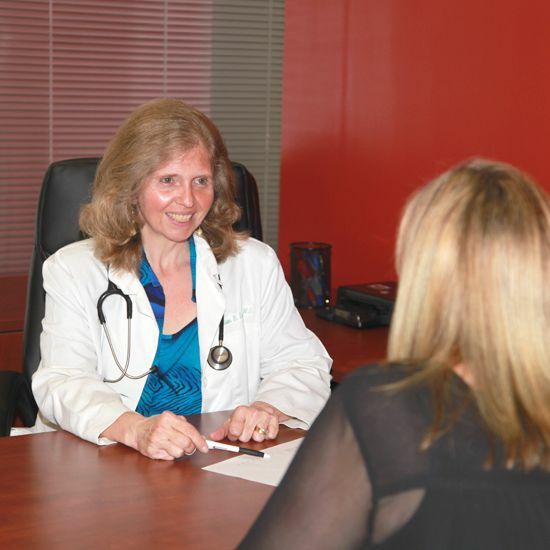 Dr. Lindsay is a caring physician and consummate professional. She has helped our family save time and money on medical services by being accessible and guiding us to the right specialists. We love Dr. Lindsay! We moved to Silicon Valley from another state. We had a Concierge doctor there, and love it! We found Dr. Lindsay in Willow Glen, and have found her to be even more approachable and concerned than our previous doc. Highly recommend Dr. Lindsay! Send us your suggestions for ‘Concierge Invitational’ or ‘ Talk with Doc ‘ events, including preferred time of day/ evening.